Designing a family home that feels both kid-friendly and timeless is no easy feat. Toss in a full-blown renovation, and things go from tricky to stressful. But when Bay Area–based interior designer Julia Goodwin worked with a client who needed to give her two daughters' bathroom a serious makeover, she transformed this meltdown-prone process into a fun and creative project. And luckily, her client wasn't afraid to have fun with the redesign, either. "It was important for them that the bathroom design did not feel too juvenile nor too adult," Goodwin explains. They wanted to create a space that "their girls could grow into. However, they still wanted it to reflect the family's fun personality." Beyond designing the new children's bathroom to blend cohesively with the rest of the space, "it's also the closest to the main living spaces," which meant it had to accommodate guests and visitors. After they gutted the entire bathroom and designed it from scratch, the final product is a bright, airy, and stylish space with plenty of storage options and a touch of whimsy so the whole family can enjoy it throughout the years. If you're considering a bathroom remodel or looking for ways to balance kid-proof décor with adult-centric style, scroll through Goodwin's tips and see the gorgeous images for visual inspiration below. When you're not sure how long you'll be living in a house or you've been renting, completely gutting your bathroom and investing in a renovation may not be worth it. As captured above, the original bathroom was pretty dated, and Goodwin's clients knew that they had found their forever home, so they decided it was time to remodel. They got to work on the "removal of a hall closet, existing shower, and tub, while completely reworking the footprint to make the best use of space," says Goodwin. "It was important to add natural light to the bathroom. With an added window above the toilet and one in the shower, the room instantly became bright and welcoming." "The bathroom was a complete remodel and included a hall closet that shared a common wall," she continues. "We stole the closet for extra space in the bathroom, which was a win-win, as doing this eliminated a door in an already-tight hallway. Stealing space from a hallway closet, along with relocating plumbing and a waste line, allowed us to create a new layout for the family." So once it was completely gutted, and they could start the design of the bathroom from scratch, it was time to start working on a new floor plan. They decided to build a custom double-sink vanity, a cabinet tower, and an attached vanity, all of which "provide ample storage for the family's needs." It's a lot more open and less cramped, which is great when you need to accommodate two young girls getting ready for bedtime and starting the day in the same space. Plus, it makes the room feel much more calming and welcoming. Goodwin explains that "while the bathroom was primarily for their two small girls, we wanted the space to be guest- and adult-friendly." And that's true throughout the home, where the "overall design has a vintage, collected, and warm feeling; nothing is overly serious or untouchable, and we wanted that to be carried into this bathroom." And that's where the color scheme comes in. Brainstorming a palette for the bathroom is a little different than other rooms in the home since it's smaller. This means every single appliance and item needs to be intentional and functional. So when it comes to introducing bright hues, interesting textures, and personal style in a bathroom, take advantage of flooring and wall space. As Goodwin explains, "We started playing with color and the hexagon shape," from the floor to the wall tile, hardware, and even the small accent vanity mirror. Complementing the "porcelain hexagon floor, large white porcelain hexagon tiles line the walls above the vanity and into the shower, providing a low-maintenance yet timeless look," says Goodwin. To dress up the playful blue floors, they opted for brushed brass plumbing fixtures, accessories, and hardware. Aside from looking grown-up, the brushed-brass finish works with the wood grain throughout the room to warm up the cool tones and glossy finishes. Then, to soften it up, there are pastel accents, like the blush pink marble shower seat and the area rug. 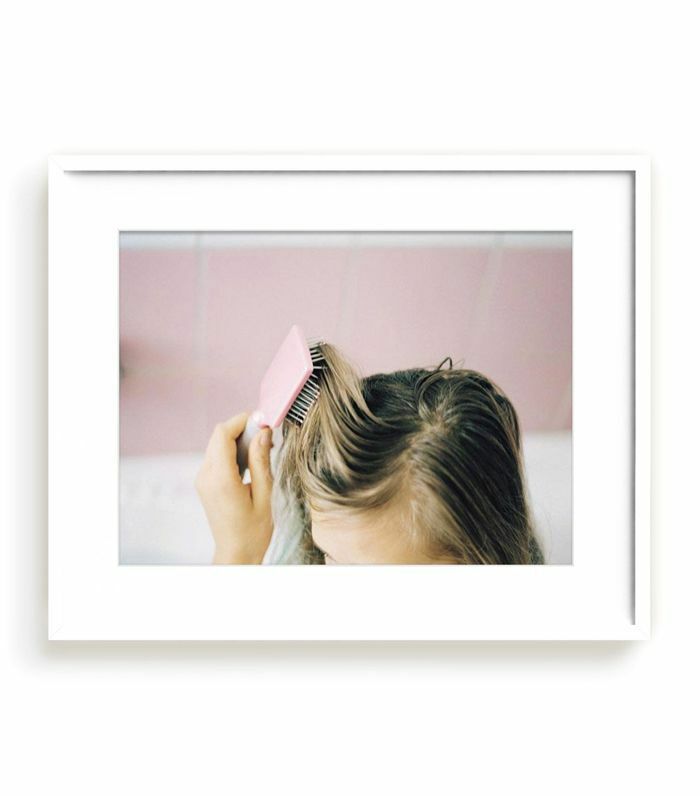 When it comes to bringing personality to a bathroom, choosing the right wall art is super important. The framed print of the San Francisco Sutro Baths above the stool asserts a sense of place while also providing a pop of color and sentimentality, as it was a wedding gift that "reminds the clients of their days of living in San Francisco." Beyond the artwork, they also paid a lot of attention to lighting and linens. "The littlest details were not overlooked, including the LED light under the floating cabinet that acts as a nightlight for the girls." And as you can see, the towels feature subtle but distinct blue stripes to highlight the floors as well as the framed print. "The warm leather strap in the mirror is also an unexpected element," further proving that it's all in the details. We also love the use of plants to enliven the bathroom. The small ceramic vase perched on the built-in shower shelves and the vase on the vanity both pick up the warm tones and pretty pastels sprinkled throughout the room. "I love a little surprise, and the seat in the shower adds an extra touch that doesn't jump out at you right away," says Goodwin. "Design is something that should be played with, bent, and moved to your liking," explains Goodwin. And in a similar vein, a good attitude is key. "Designing a new space should always be fun, not a stressful, time. If you are working with a designer, be open-minded and willing to take risks and collaborate to make a space really special. When selecting items, simply choose what you love, not what fits into a 'style box.' Ultimately, you will love your home because it will feel like you." Having enough space for a stool in the bathroom in definitely a perk. 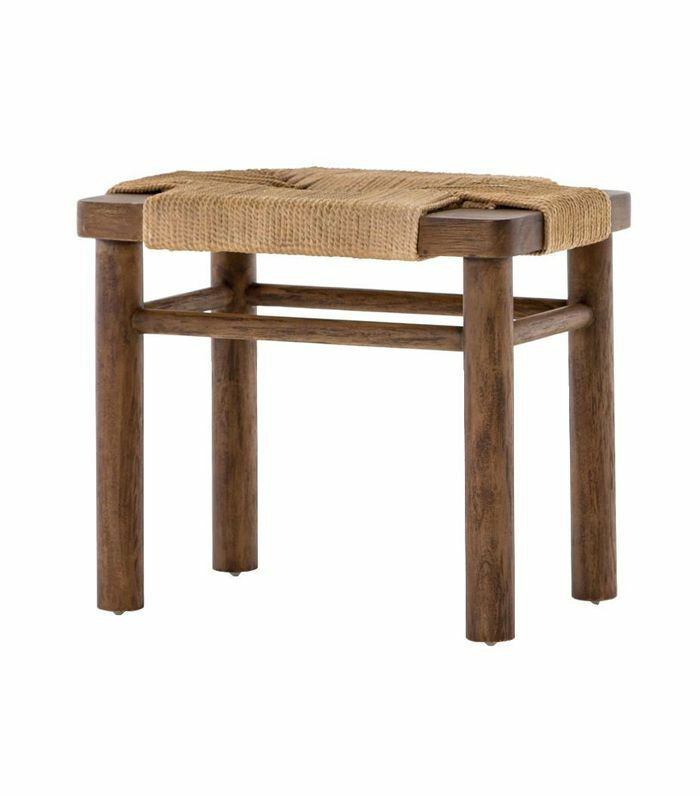 You can sit down and relax while getting ready or use it as a surface for décor items. 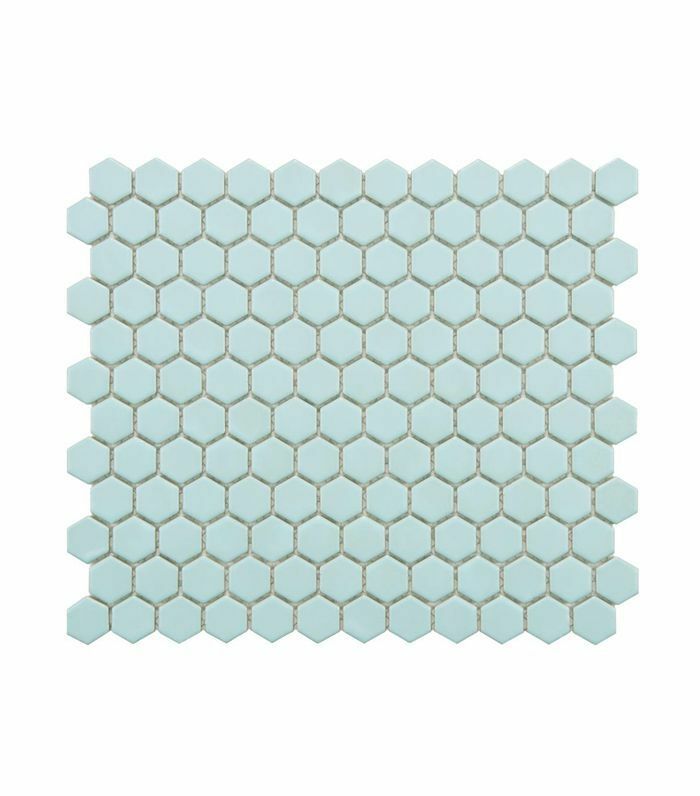 If you're ready to be bold, opt for these blue hexagon-shaped bathroom tiles. 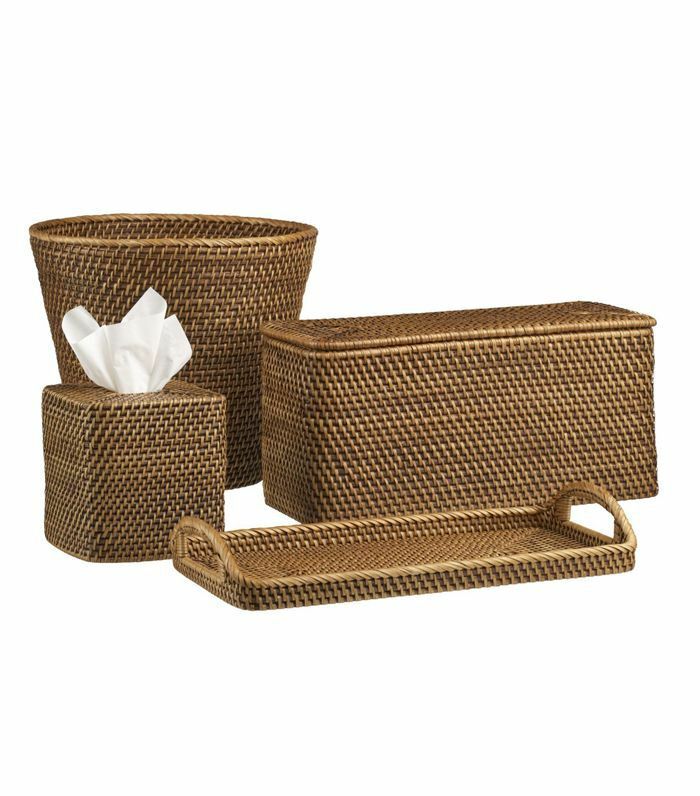 Keep your necessities neat, tidy, and designer-approved. 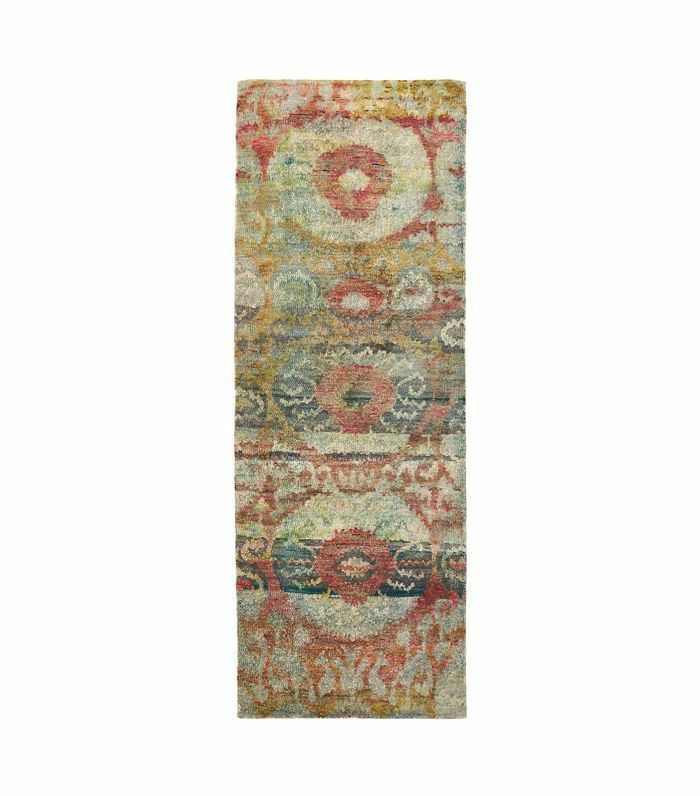 A printed runner is a perfect piece to introduce when wanting more dimension. It'll also help tie the color scheme together and can be repurposed in other spaces throughout the years. 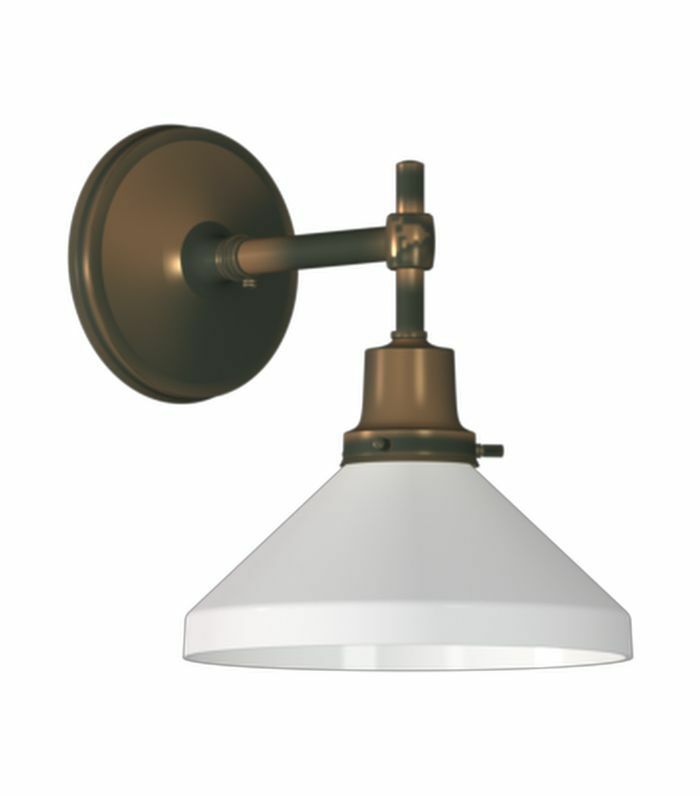 These versatile schoolhouse-inspired sconces will light up a bathroom in style. This photograph is fit for a sweet children's room but would also look cool in a grown-up space with an eclectic gallery wall. 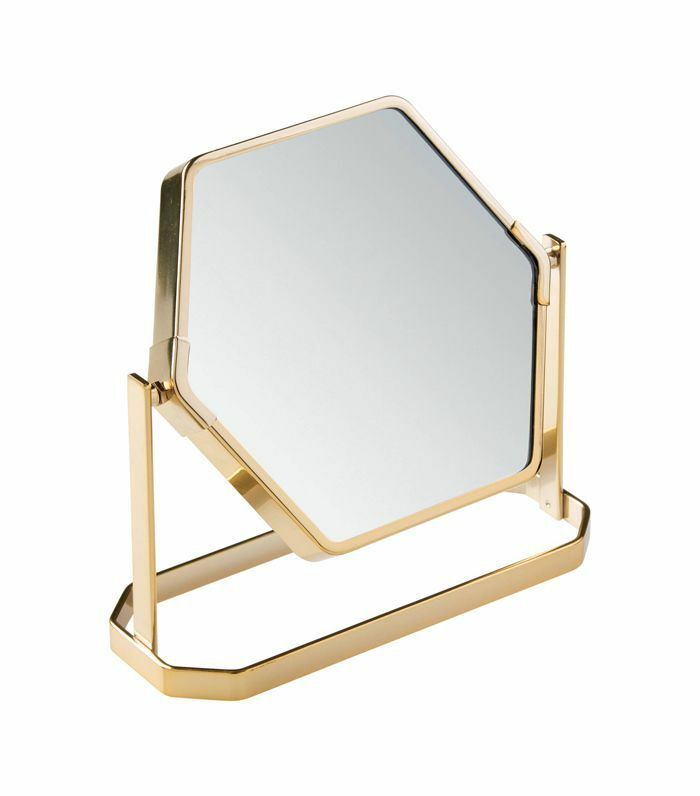 Small but distinctive, this chic vanity mirror is the perfect accent piece for any bathroom, kid-centric or not. 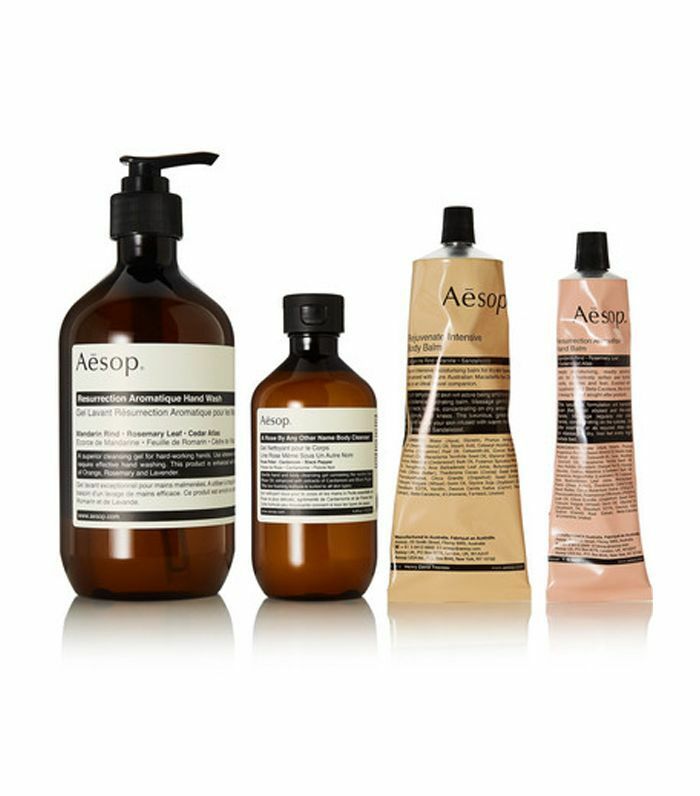 Opt for upscale products with well-designed packaging in your guest bathroom.